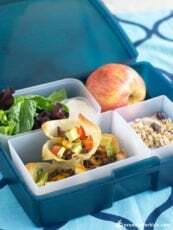 Looking for a new way to serve salad? 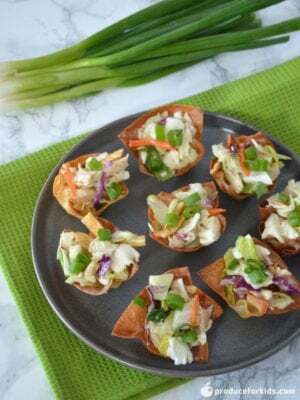 Why not turn it into these fun wonton cups for a healthy appetizer? 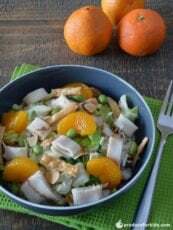 Just a few ingredients required – wonton wrappers, a chopped salad kit and chicken – to make a fun dish everyone will rave about! Preheat oven to 350°F. Spray 16-cup mini muffin tin with nonstick cooking spray. Press a wonton square into each muffin cup. Spray lightly with cooking spray and bake 10-12 minutes, or until golden-brown and crispy. Allow to cool slightly, then remove from muffin tin to cool completely. 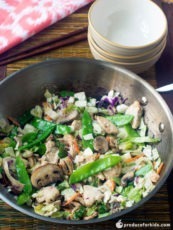 Mix chicken, bagged salad and half of the dressing in large bowl. Add salad mixture to each wonton cup. Drizzle with reminaing dressing.